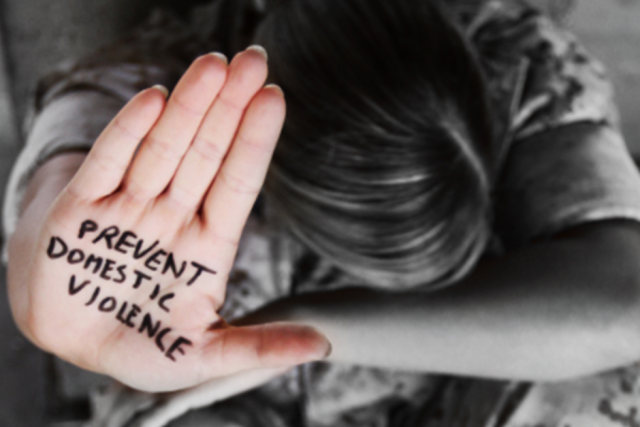 ALHR – Queensland Government fails to deliver adequate protection in domestic violence cases. Federal Government s hould intervene. fem4admin39 March 28, 2017 March 28, 2017 No Comments on ALHR – Queensland Government fails to deliver adequate protection in domestic violence cases. Federal Government s hould intervene. “ALHR is also concerned by the increasing reports of women being inappropriately identified as defendants in domestic violence matters, as a result of male partners being the first to contact the police. The highly-gendered nature of family violence must not be ignored; as to do so, will only compromise the safety of women and children” warns ALHR Women and Girls’ Rights Subcommittee Co-Chair, Dr Rita Shackel.